The GREY ANT is informed by the brand’s direct and uncommon approach where quality and individuality are paramount. Traditional eyewear designs are reinterpreted and transformed into new found classics for the modern everyday hero. Designed in California and handcrafted in Italy, they have now become the must-have item for European and American celebrities including LadyGaga, Beyoncé, Rihanna, KanyeWest. 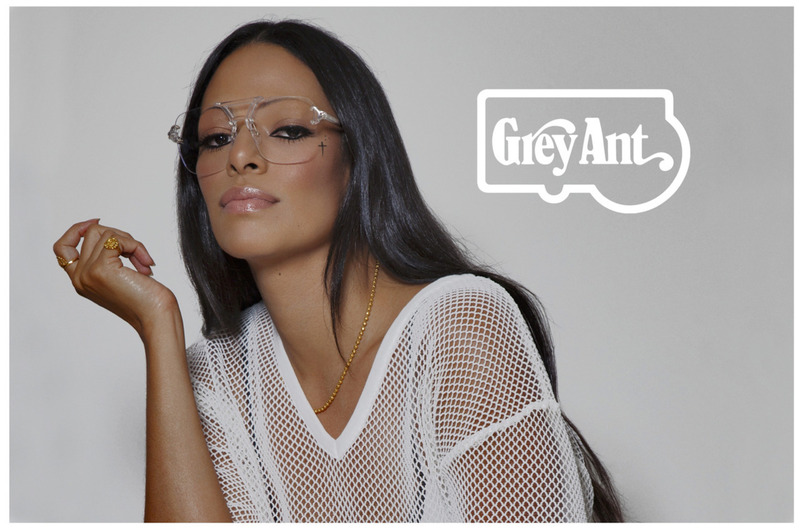 UENO Eyewear is the sole official authorised dealer and cooperate partner of Grey Ant in New Zealand.